Last January, my mom was diagnosed with ovarian cancer. Sadly, she passed away on June 24, 2016...5 short months after her diagnosis. Soon after my mom's passing, I began genetic testing and was able to make some proactive decisions about my health. I couldn't save my mom, but in a way she saved me. I am here today because of my mother. She saved my life. My Dad and I participated in the 2016 Atlanta Teal Trot. 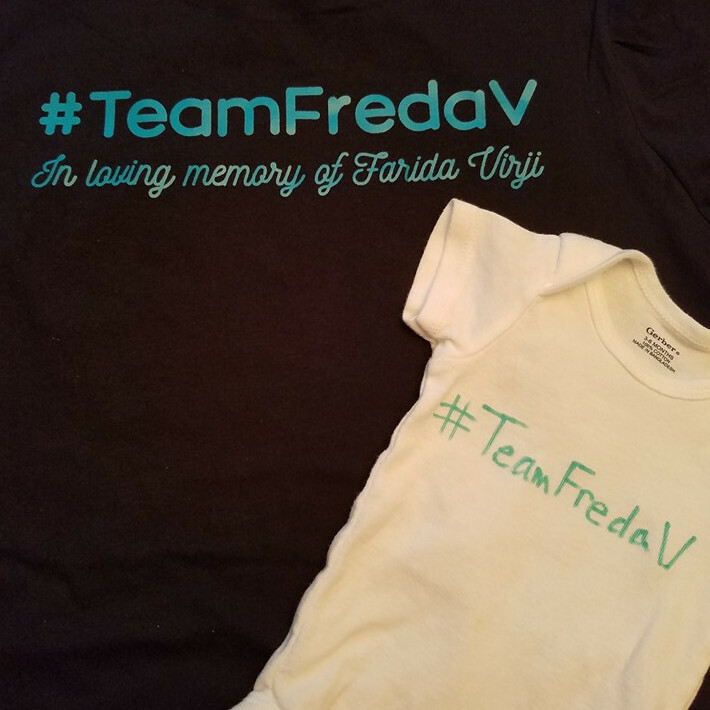 We created a team in honor of my mom, #TeamFredaV, and we were blessed to have so many of our friends and family join the team, raising over $5000. We are so thankful for that day, as it helped us on our journey of healing. 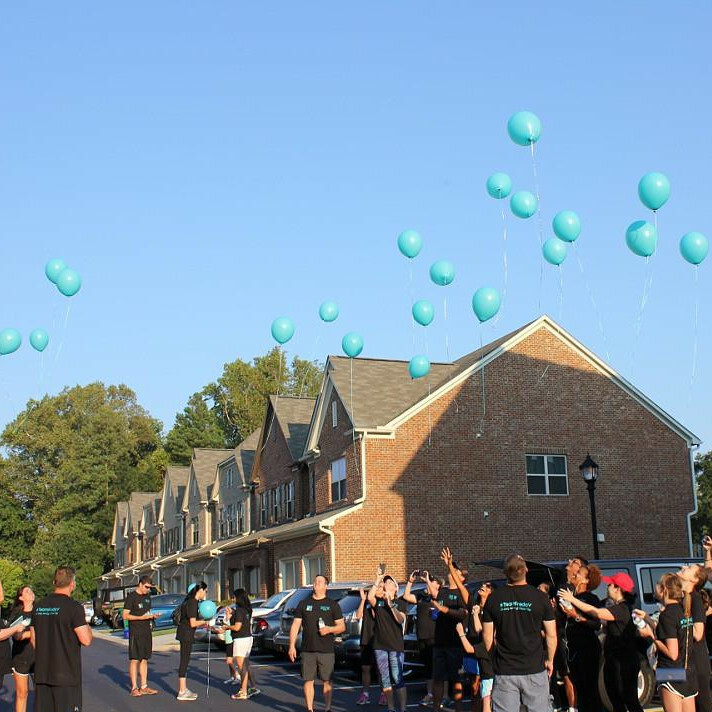 Together, Dad and I want to help bring awareness to ovarian cancer. No one should ever have to lose their mother, daughter, sister, aunt, friend or loved one to this terrible disease. Please consider making a donation in honor of Farida (Freda) Virji.